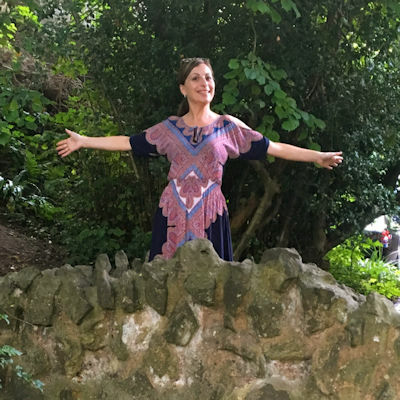 Come and reconnect to the wonderful authentic "you"
I can offer and teach how to find the spiritual being who has been forgotten about whilst you've been striving to survive. I believe we are all loving and giving souls looking to re-connect to ourselves and to others. Many of us have been sucked into a technological age that leaves us far too busy in our heads and not busy enough in our hearts. That's where I come in. Helping you to focus on self awareness, grounding, healing honouring yourself. The benefits of meditation are well known and deeply profound. Meditation can help us relax in a world that often demands far too much. Reducing stress and anxiety as well as gently letting go of negative states of mind, helps us to become calmer and more peaceful in ourselves and that impacts on those around us. In these meditation groups we experience the power of mutual support in tranquil space of patience and stillness. Through meditation and mindfulness techniques we are better able to love ourselves for exactly what we are. The power of mindfulness is in its capacity to help us reconnect to ourselves and the world around us. Our lives are busy, too busy, and sooner or later we stop noticing that ‘we’ matter. We can forget how our bodies feel and respond instead getting caught up with the constant ‘chatter’ inside our heads. We can become trapped with the thoughts that control our every move, trigger emotions and rule our behaviour. I will help you learn to savour each moment of your reality. To live with awareness of your thoughts and feeling, of the sensations and experiences gifted in everyday life, and in doing so make positive change in your life. Take time to connect with your surroundings. Notice how nature touches you, how you touch it and connect at every level. Notice your breath, shared. Join me in small groups in and around Dorking. 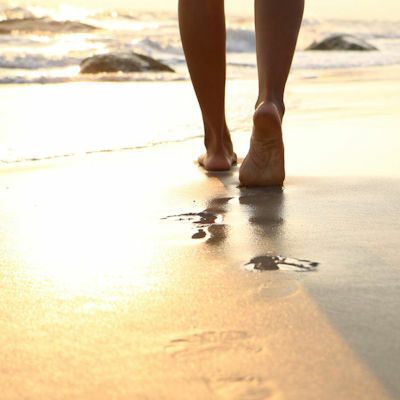 Come and experience this deep and natural healing of walking together with nature. Take a journey with me in love, light and perfect gratitude. Share the magic of time and place with like-minded people. I am able to tune into your unique energy signature, reading what has gone before, what has led to the ‘you’ as you are now. From there I will be able to help you identify anything holding you back, any energetic blocks that drag along behind you and impede your journey. Looking at where you currently sit energetically, I can help you clear any blockages, drop the chains that hold you and help you step free. Guidance for your future will help you form a direction from a position of strength. It is easy to miss that our creature companions are struggling as much as we are in this fast moving, noisy and uncompromising world. I am here to offer them healing too. It works in exactly the same was as for human beings and it given with profound love and gratitude. I am a deeply spiritual and highly professional person who has the good fortune to work both practically and spiritual for the benefit of other people. I trained in many healing techniques and have offered spiritual guidance for over 20 years. Now as a healer and spiritual guide I am able to entwine ancient teaching and new wisdom into a fast moving world and I do this with mindfullness and Spiritual readings. Thank Julli your meditation group has been just the tonic I needed. I am so busy at the moment its hard to make a bit of time for myself. Looking forward to them starting again.